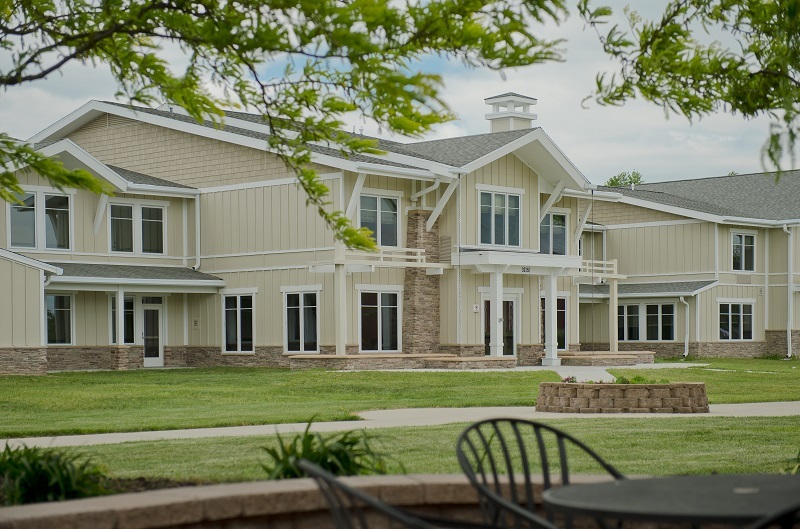 The Claggett Center is known for its convenient location, personalized service and satisfied guest groups. As you arrive, you immediately sense that the Center is unique -- situated on 268 acres with a working farm and fantastic views of Sugarloaf Mountain and the Monocacy River Valley. 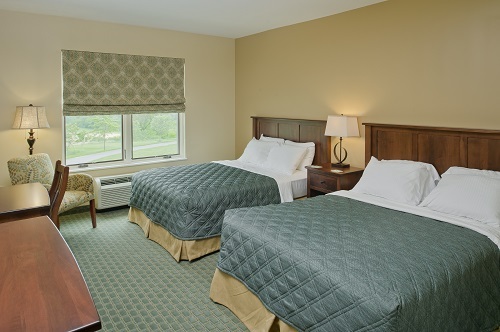 The Center is nestled in the rolling hills of Frederick County, yet only an hour's drive from three international airports. It's a place where inspiration abounds. Take the time to hike one of our trails. Enjoy a meal on one of our beautiful patios. Find the perfect spot for a small group discussion or relax in one of our porch rockers and watch a striking sunrise. It's a Center unlike any other. Registration is Open! Log in First to Register!